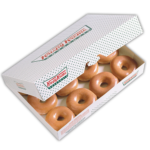 Doughnuts are getting more popular as days go by. 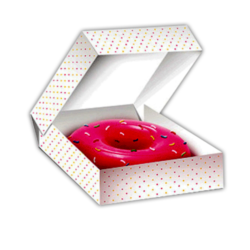 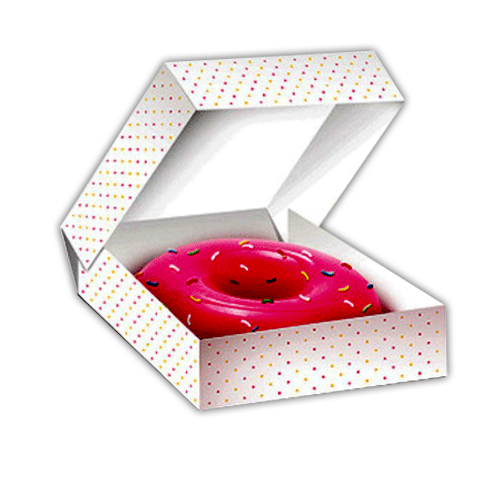 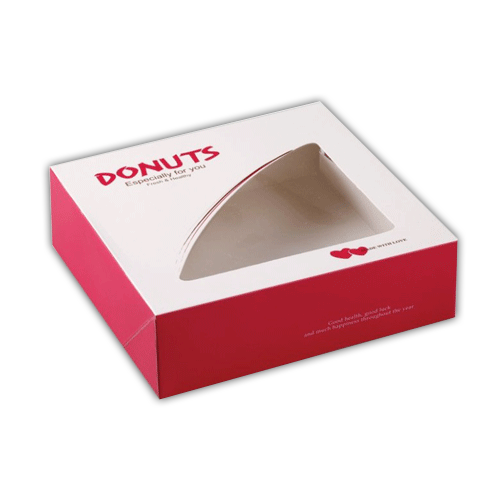 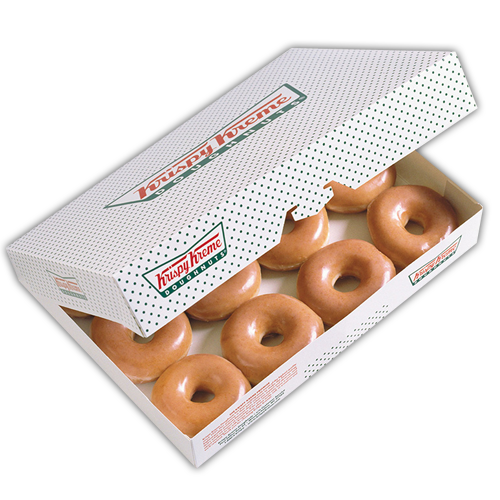 Custom cake boxes has a vast range of customised doughnut boxes for transporting and showing off your delicious doughnuts. 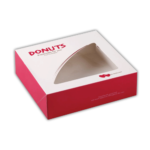 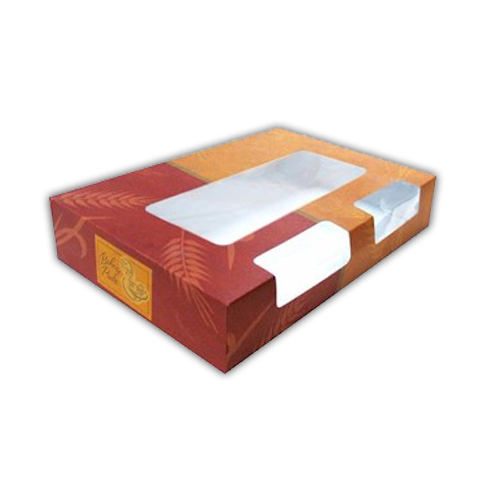 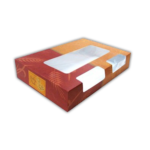 Shipped flat, these boxes are easy to store and assemble.